Please note we are always adding new products. If you can't find what you're looking for now, it may well be here next time you visit. 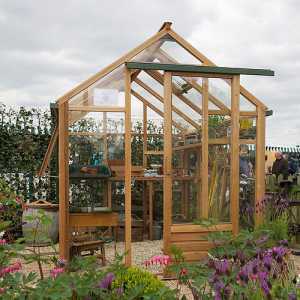 These companies support the Allotment Garden web site and all provide good quality products at value for money prices. They also provide good service and guidance. Please mention Allotment Garden if calling them. Thompson & Morgan - Seeds & Plants etc. Suttons Seeds - Seeds & Plants etc. Dobies - Seeds & Plants etc. In depth product reviews - what we found and think. 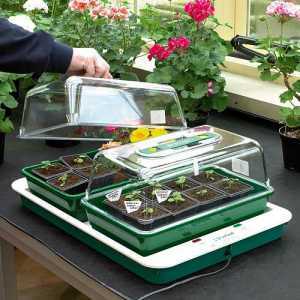 Quadgrow Tomato Growing System Reviewed - Double Your Crop! 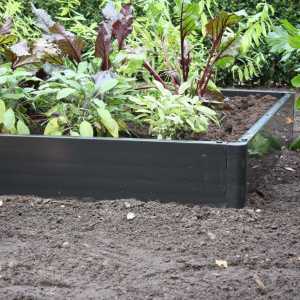 Our gardening equipment section has hundreds of products to help you grow better selected from our sponsor's ranges. You can be certain that whatever you look at is good quality and will be fully backed by the merchant. Even if you're not looking to buy something, it's fascinating to see what's on the market and available. 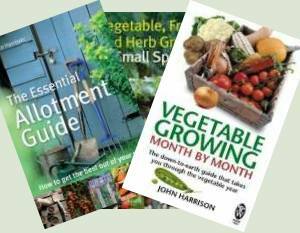 We're able to offer you a range of seeds and plants in conjunction with top quality suppliers, Dobies Seeds, Thompson & Morgan, Suttons Seeds. To help you choose, compare varieties and prices etc, we've listed their seeds organised by variety. It's like having three catalogues open at once for you. 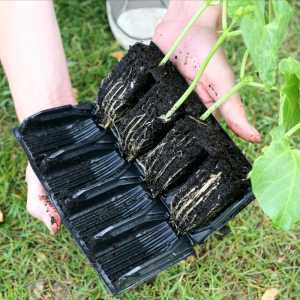 All vegetable seeds are listed along with fruit & nut trees, fruit bushes and plants. Harvest Home - Kitchen Aids & Cookware, Jam Making Equipment, Preserving & Juicing Etc.